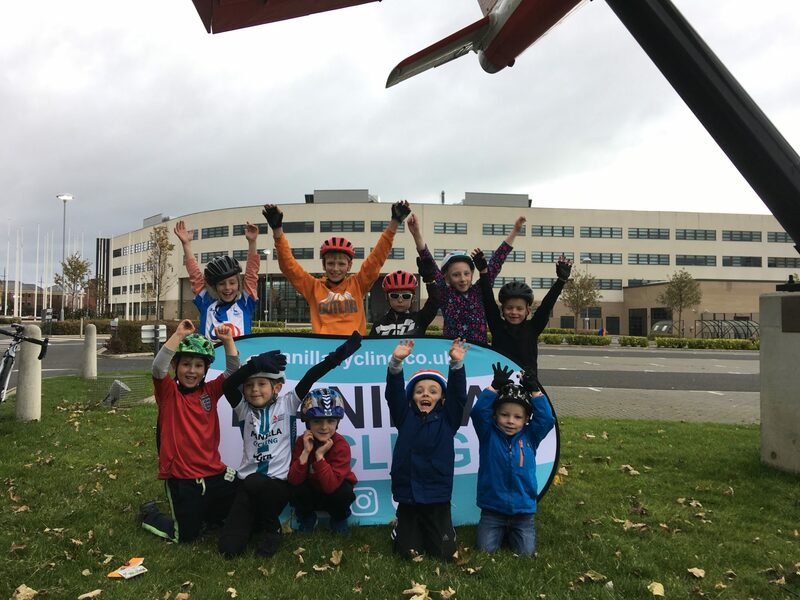 This week we received the fantastic news that our club is now a British Cycling Go Ride accredited club for our Youth section. 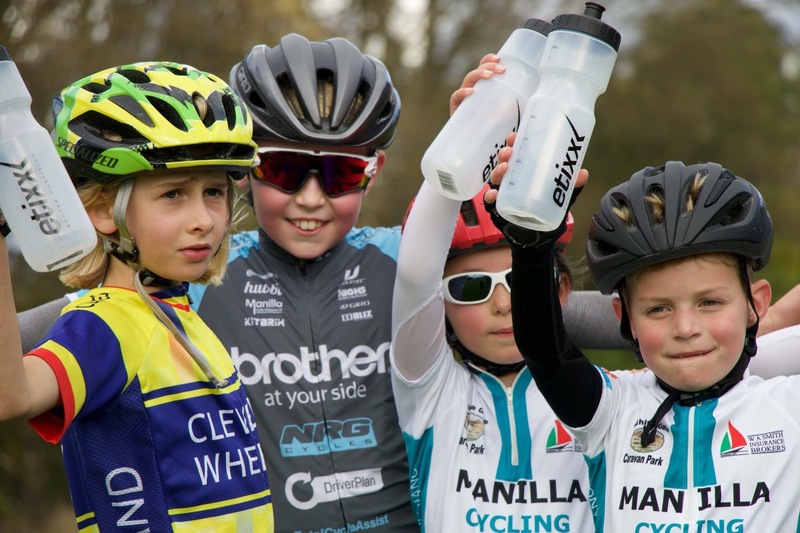 British Cycling were extremely impressed with the setup of our Youth section, the club and the level of coaching when they made a visit in the summer. This year seen us develop our Youth section for the first time in the clubs short history. 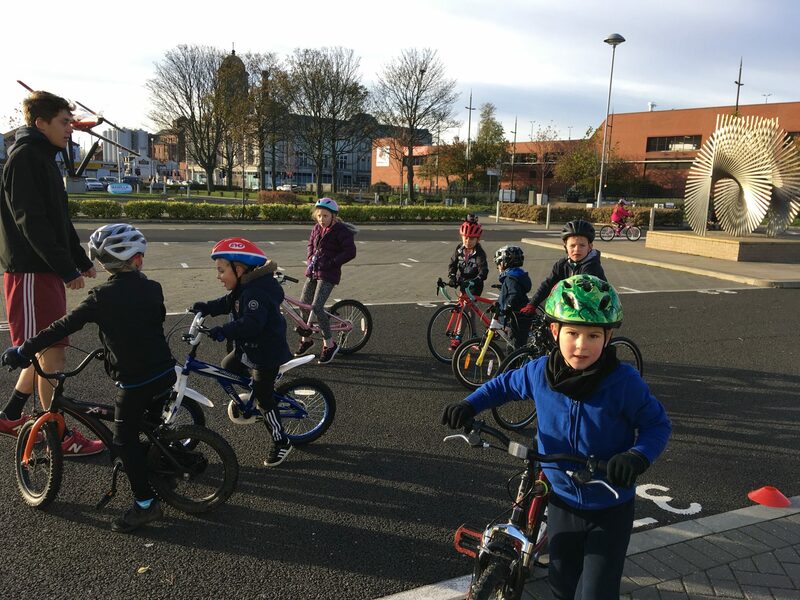 We now have three fully qualified British Cycling Coaches and we have been running our own weekly Youth Coaching sessions every Saturday morning in Hartlepool since June 2017. 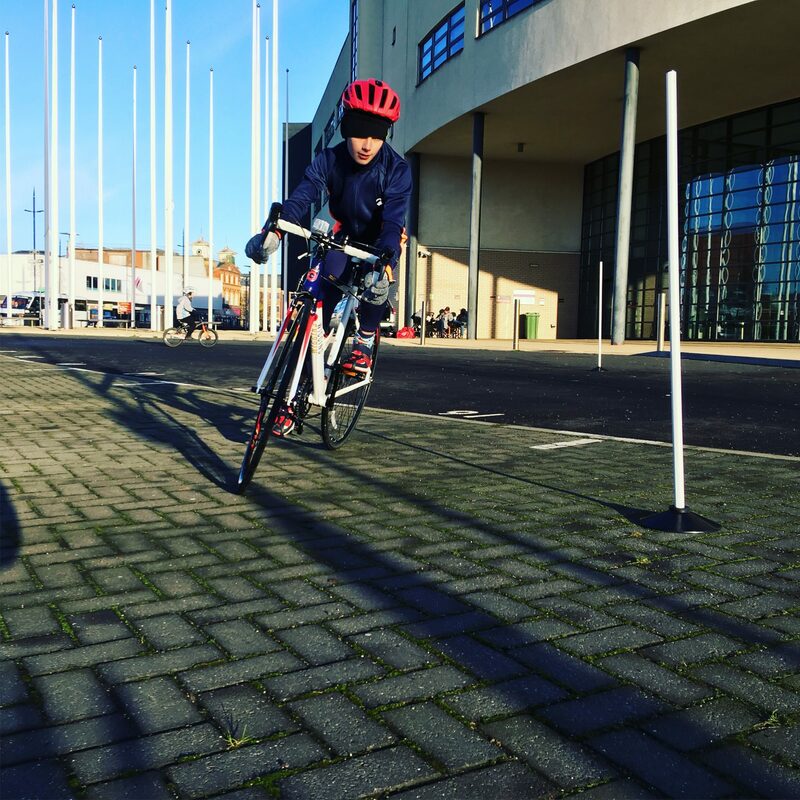 We have a fantastic facility at Hartlepool College of Further Education which is traffic free which allows our coaches to plan and deliver fun, challenging and engaging activities for our young riders. 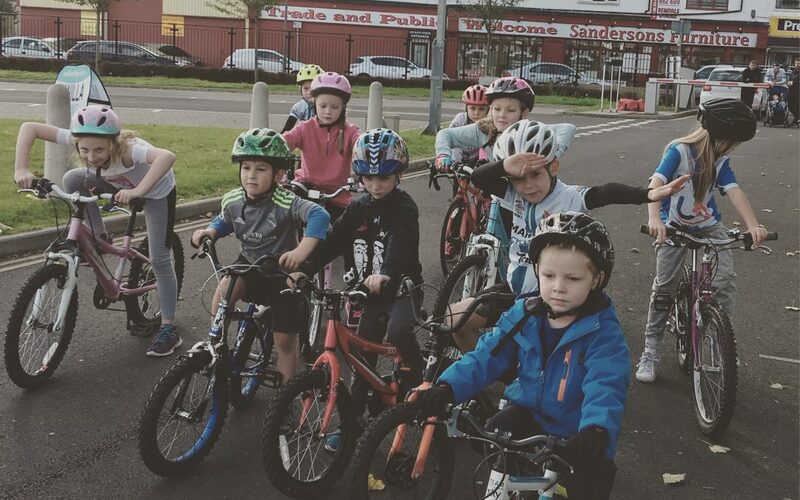 Our sessions are open to all youngsters regardless of ability. We have seen our youngsters make huge gains in confidence and technical ability over the last few months. Go Ride accreditation is a huge step forward for the club and we will now push forward in 2018 to gain our club Mark Award. 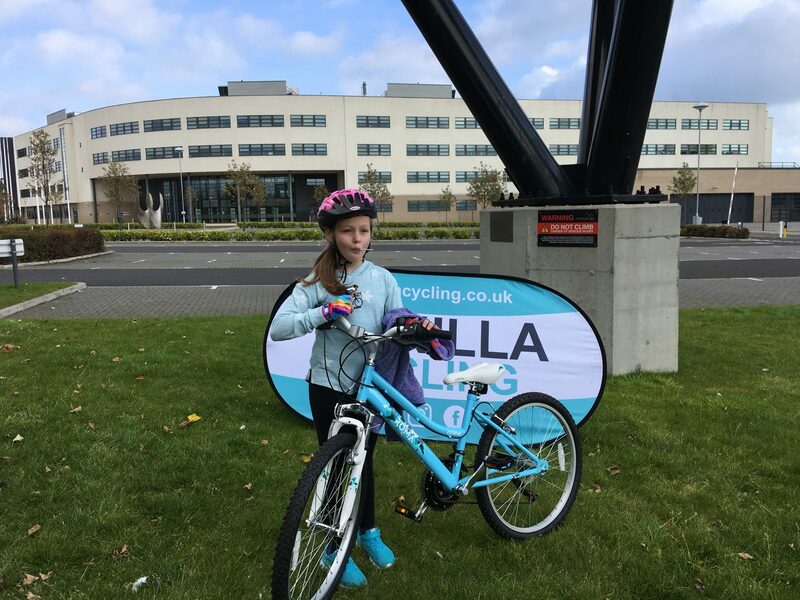 With us being the only club in Hartlepool offering cycling coaching for youngsters we hope continue to increase cycling participation among youngsters in Hartlepool and the surrounding areas. 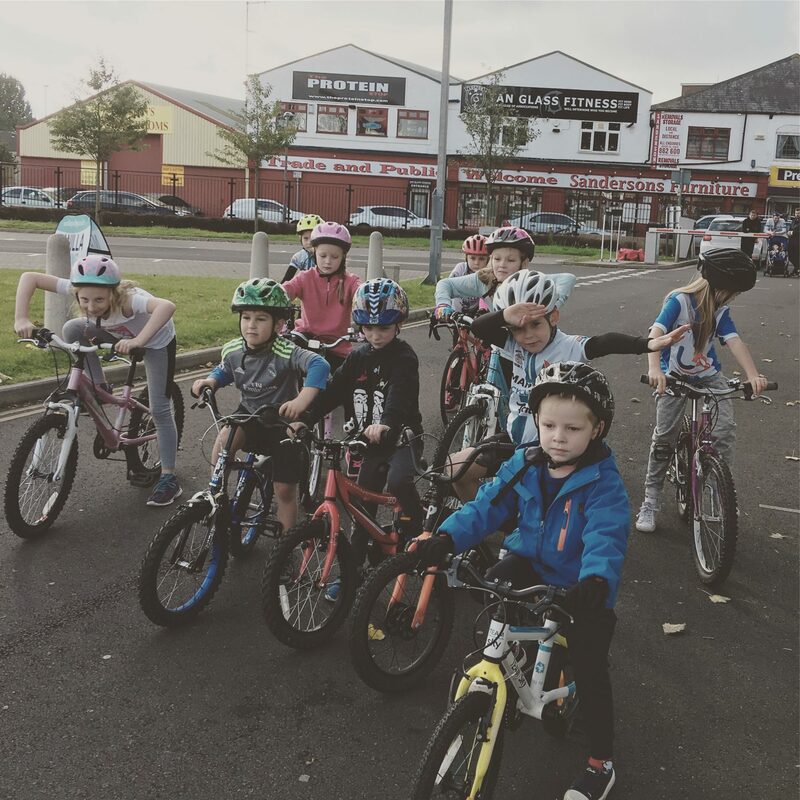 2028 will also see us progress some of our youths into competitions starting next year as well as holding our own Club Go Ride Races.